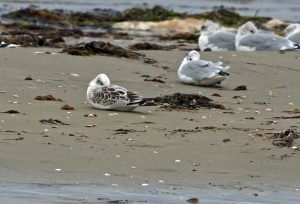 ISLAY: both the first-year Mediterranean Gulls still at Rhubha Ban, Loch Indaal this morning. 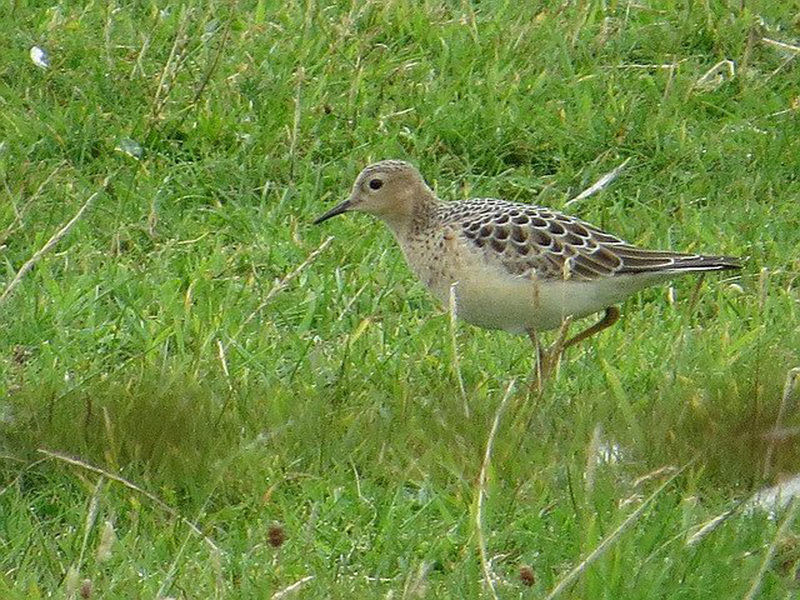 Also 11 juv Black-tailed Godwits and 1 Ruff at Loch Gruinart, 1 Gadwall, 41 Tufted Duck and 1 Scaup at Loch Gorm (Jim Dickson). 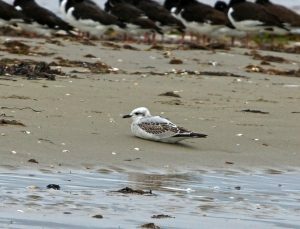 TIREE: Buff-breasted Sandpiper and adult American Golden Plover still at Sandaig in flock of 200+ Golden Plover. Garden Warbler and Robin new in at Balephuil with 1f Blackcap still there. 1 Kestrel new at Balemartine. 5th dead Cuvier’s Beaked Whale arrived at Traigh Ghrianal after the 4th at Hynish on 30 Aug (John Bowler). 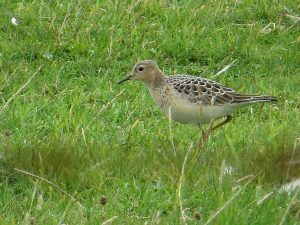 BUFF-BREASTED SANDPIPER – Sandaig, Tiree 1st Sep (Keith Gillon). 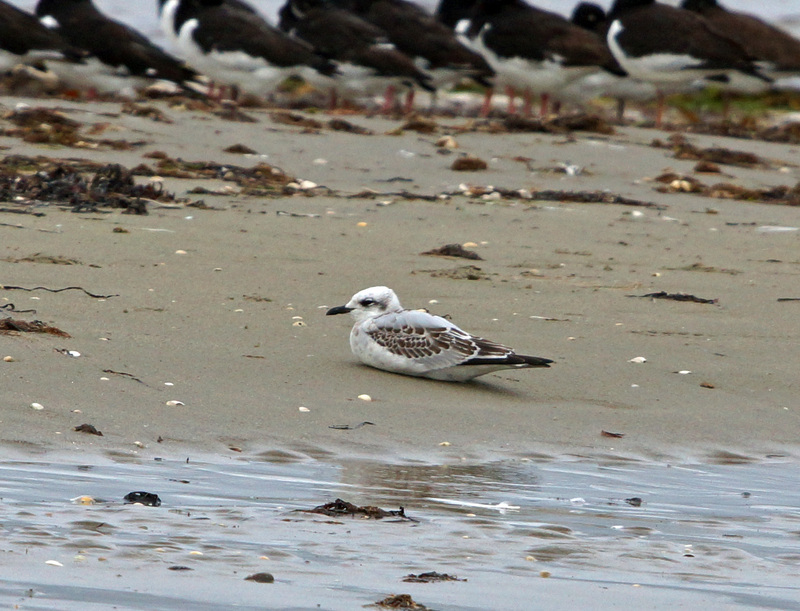 Bird 1: 1CY MEDITERRANEAN GULL – Loch Indaal, Islay 2nd Sep (Jim Dickson). Bird 2: 1CY MEDITERRANEAN GULL – Loch Indaal, Islay 2nd Sep (Jim Dickson).